The search results list solicitors and Law firms in luton that specialise in criminal law for you to compare. You can read client reviews or leave your own rating. 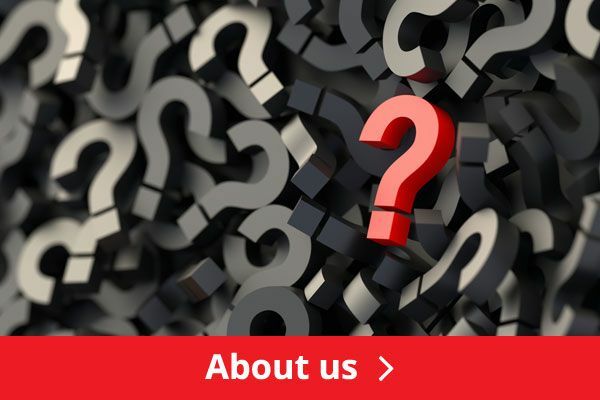 In the list you should find solicitors that deal with investigations into crime related actions such as murder, armed robbery, burglary, assault, violent crime or sexual offence. 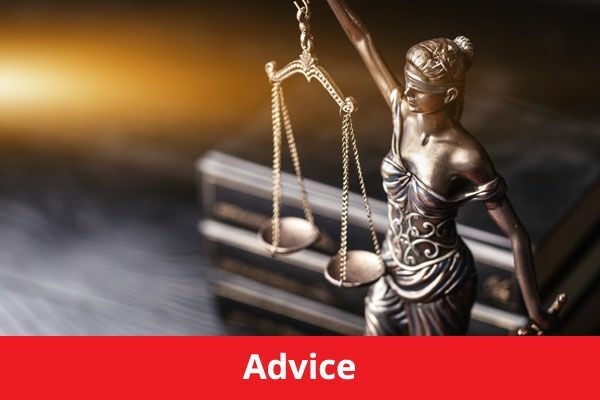 Crime Lawyers will give police station advice if you have been arrested, charged or are facing trial in a crown or magistrates court or if you wish to make an appeal. 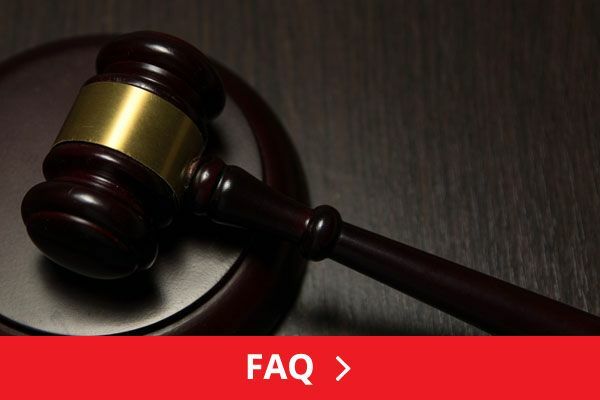 This area of law also includes business crime such as serious fraud or drug trafficking. 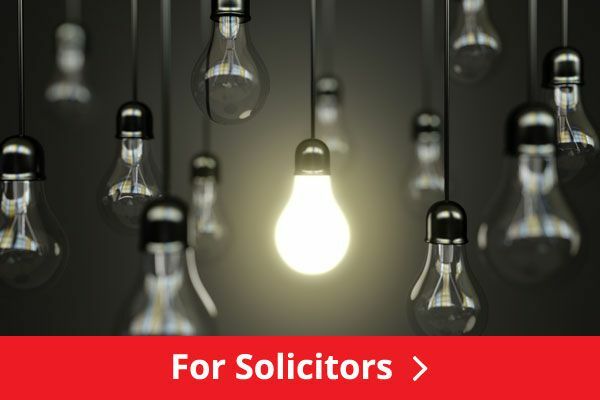 The 5 star ratings represent the average of all of the UK solicitor’s clients and customer reviews, ratings and testimonials of the Criminal and other legal services they have received. To view the solicitors details and client reviews in full click on their name.